This hand picked selection of body washes, lotions and oils is perfect any time of the year. 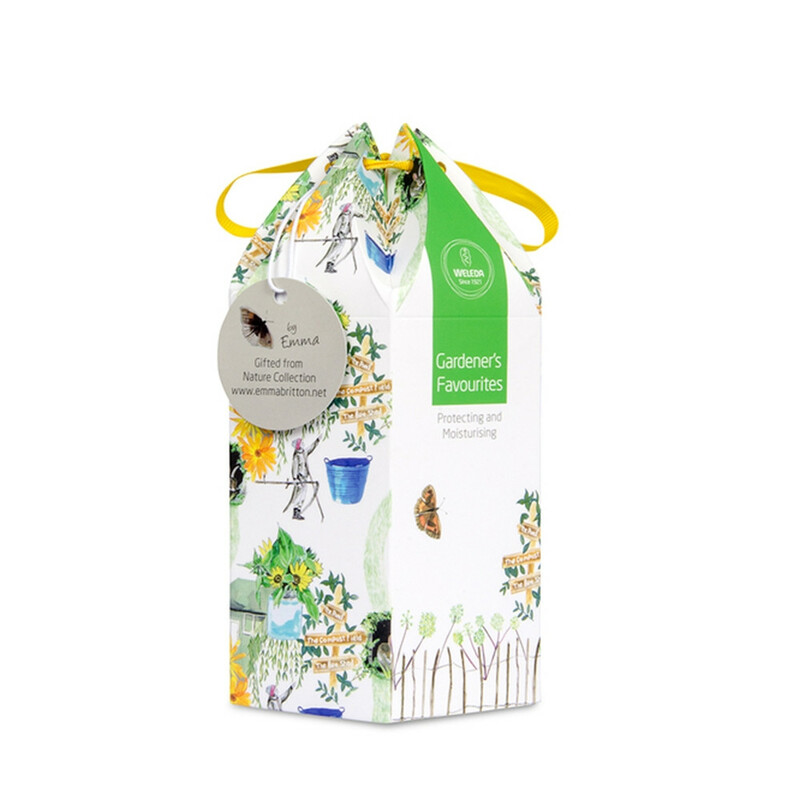 The ultimate luxury gift containing our gardener's favourite products. This handpicked selection of body washes, lotions and oils are perfect any time of the year. It is part of the Gifted From Nature Collection by Emma Britton.